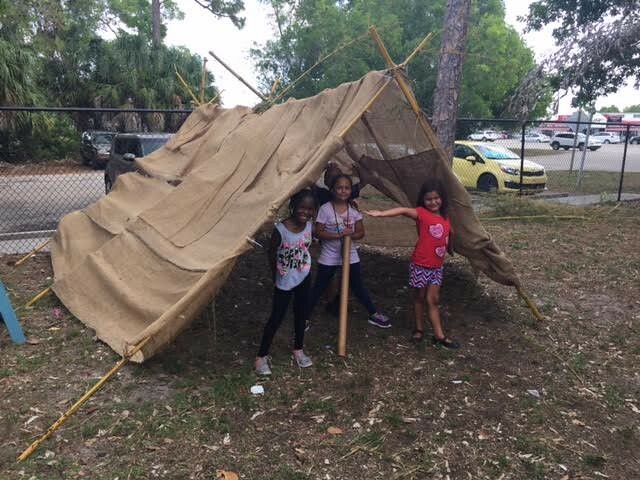 Instead, the Messina staff opted to teach children how to be “engineers” and make a real tent from scratch by showing them how to use real tools, cutting down their own tent poles from bamboo and covering it with burlap. Just look at the amazing tent they made! “We also had to do a lot of problem solving, using what we had just like back in the day,” said Will. These kind of positive summer camp experiences help teach children important life lessons including teamwork, building relationships with others, decision making, and openness to trying new things. Great job, Messina Center! For parents of toddlers, biting is a huge area of concern that causes emotional stress. When moms and dads drop their kids off at daycare, the expectation is that their children will be safe. The last thing they expect is to see a bright, red chomp mark on their child’s skin when they pick them up. Here are some suggestions for managing your feelings and child’s struggle when it comes to biting.